A new drama with music based on James Joyce’s beautiful short story. 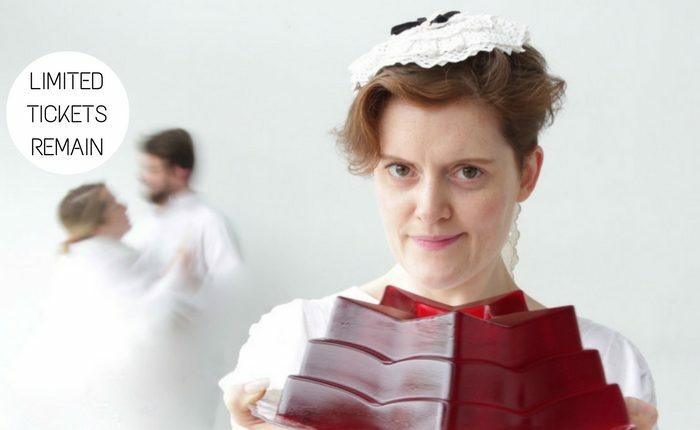 Following a sold-out and critically acclaimed run at Dublin’s Project Arts Centre, this award-winning version of James Joyce’s best loved short story The Dead is on a national tour. The Performance Corporation and Breda Cashe combine to present this new work and acclaimed Irish composer Ellen Cranitch and award-winning playwright Tom Swift have created a vivid musical telling of one of the greatest short stories ever written. Directed by Jo Mangan, four singers accompanied by a string quartet conjure all the humour and heartbreak of a family gathering on a snowy night in Dublin. Cast: Clare Barrett, Kate Gilmore, Ruth McGill and Rory Musgrave.